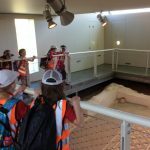 Year Four Lisbon is taught by Shannon Kelly. 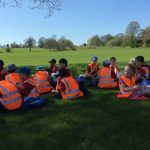 Year Four Padua is taught by Sarah McCabe. 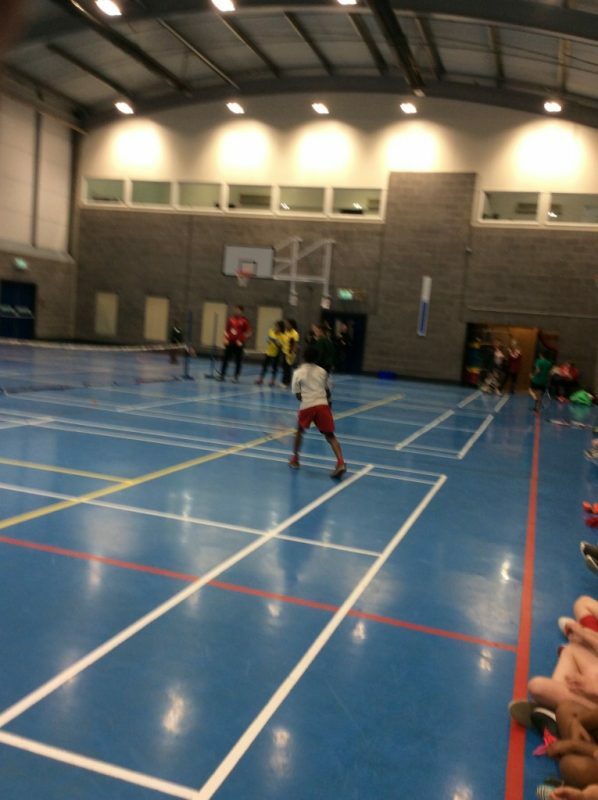 Both classes with share Gina McEvoy and Maria Madden as their CAs. 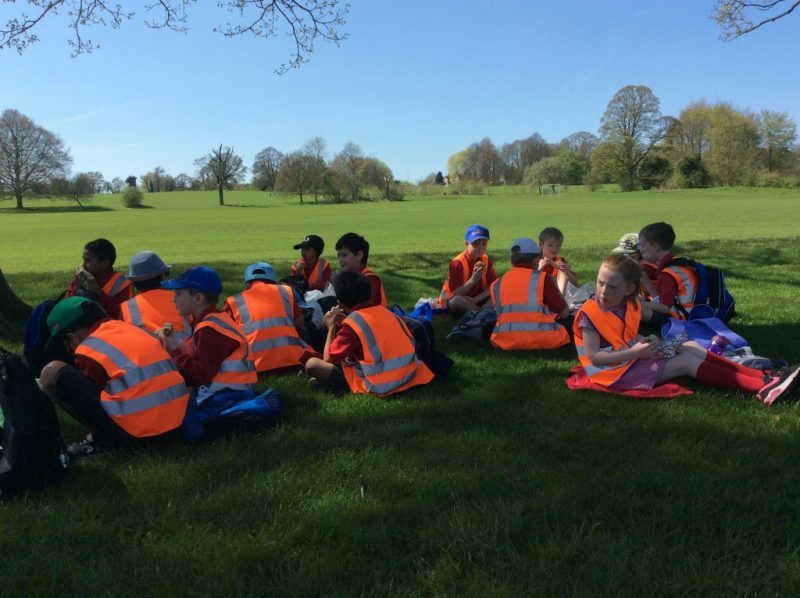 The Year Four classrooms are in the St Francis building and they share the back playground with the rest of KS2. 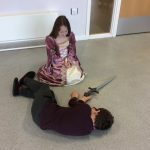 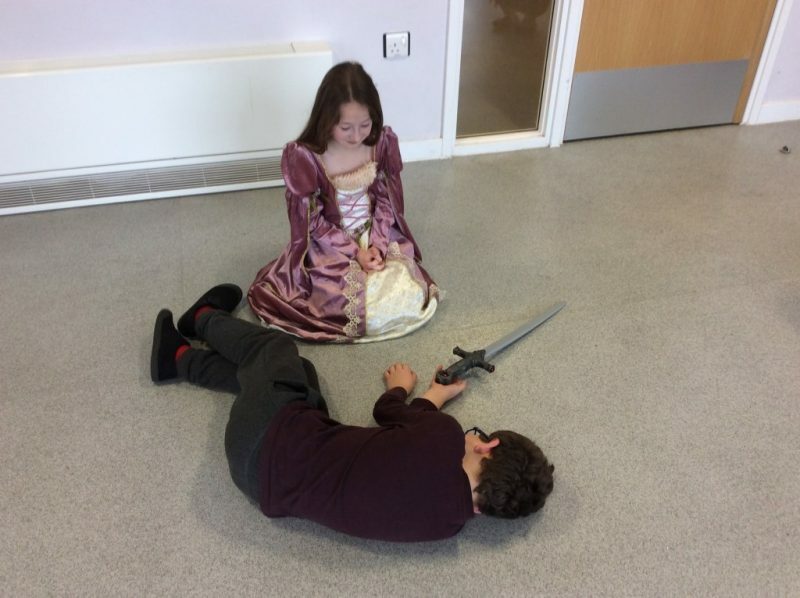 In February 2019, Year 4 drama club performed two plays that they had been working hard on during their Monday lunch times. 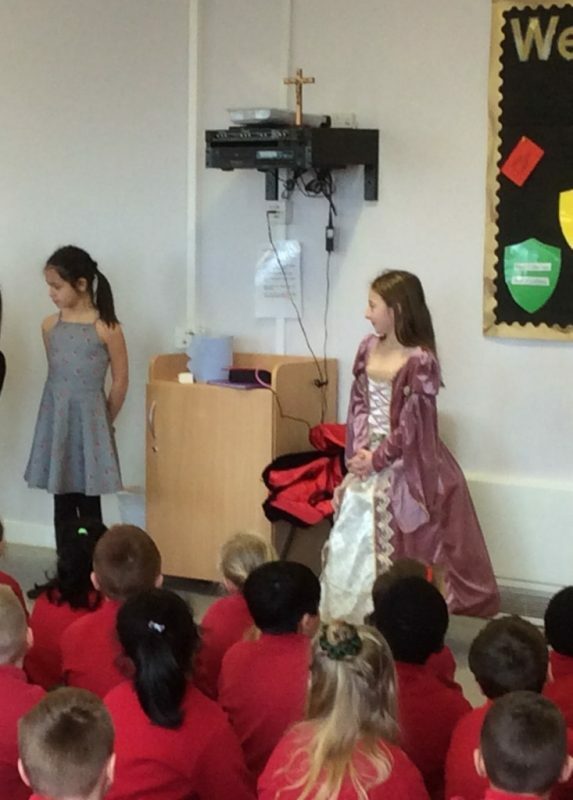 They performed ‘Romeo and Juliet’ and ‘The Tempest’. 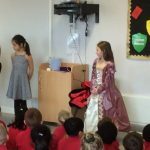 In November 2018, Year 4 created their own Rosary’s at home with their families. 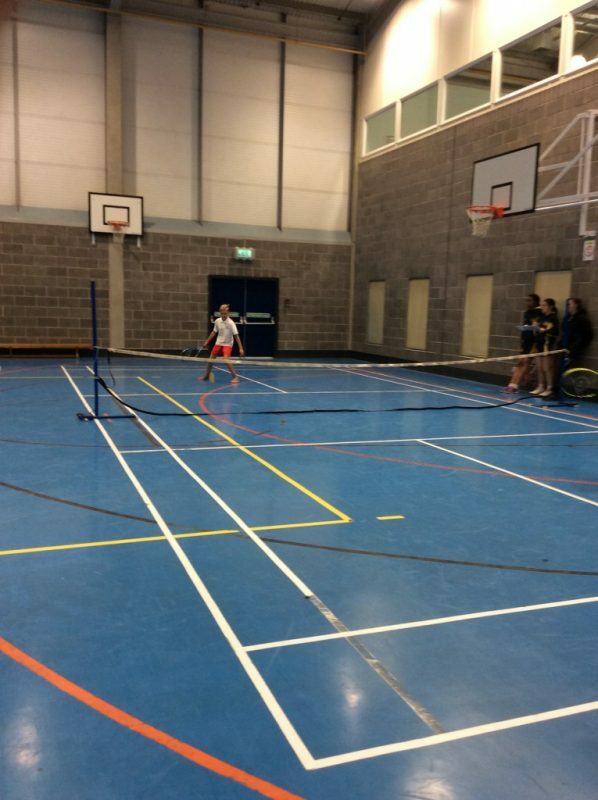 Father Joseph then came into school to bless them. 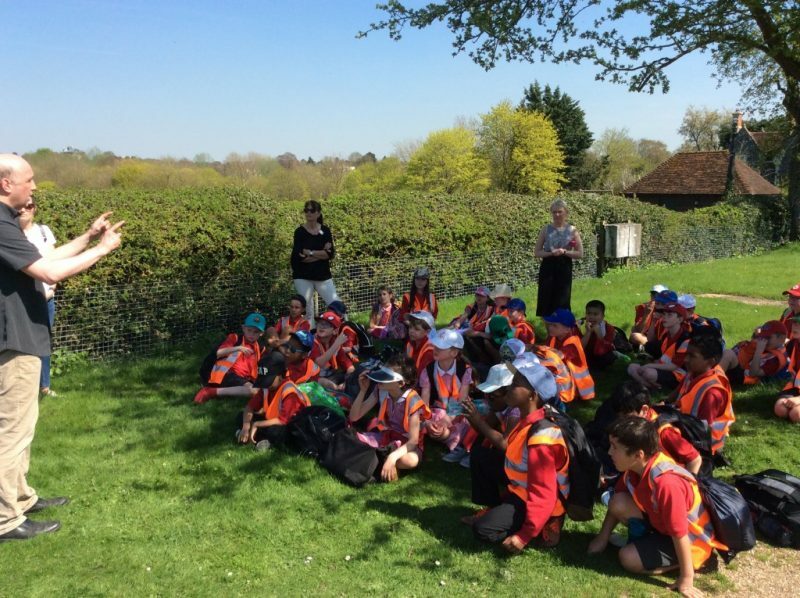 In July 2018, Year 4 took part in their retreat day to Aylesford Priory. 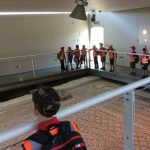 They had the chance to have a tour of the site and prayed along the Rosary Way. 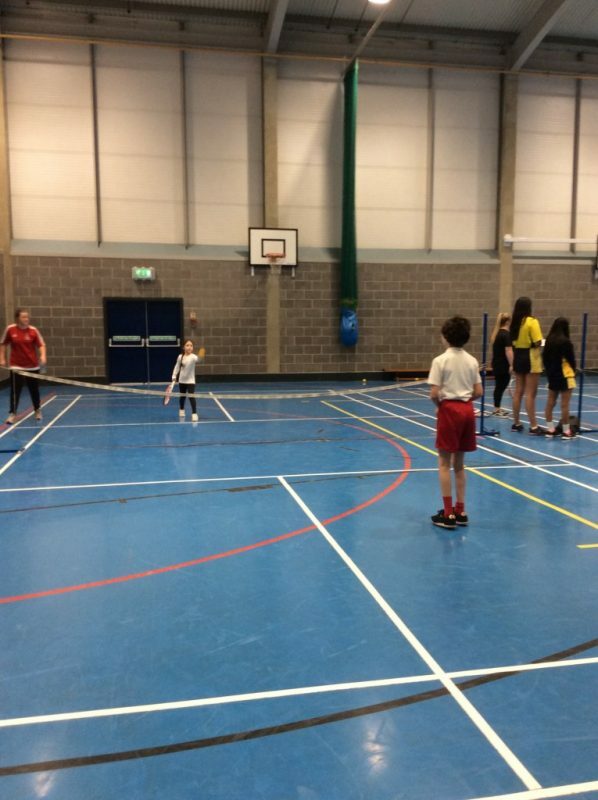 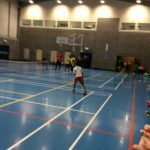 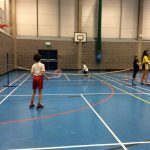 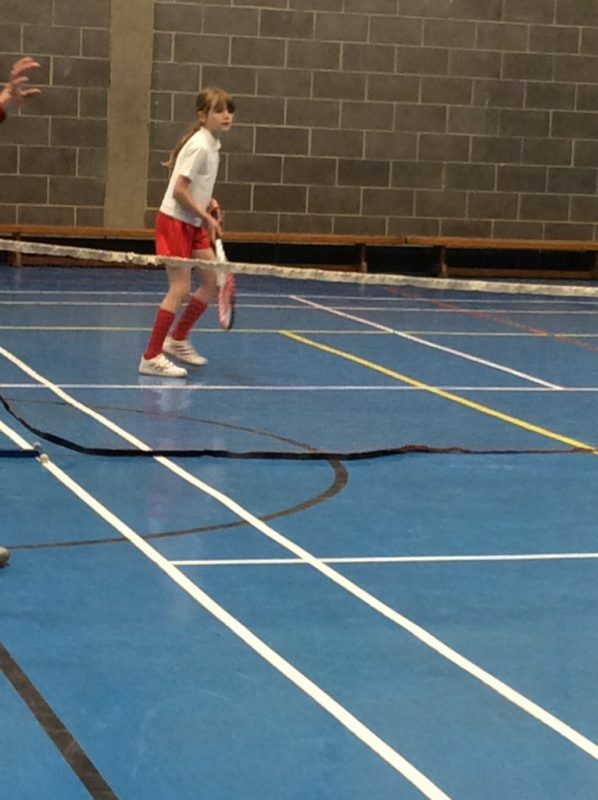 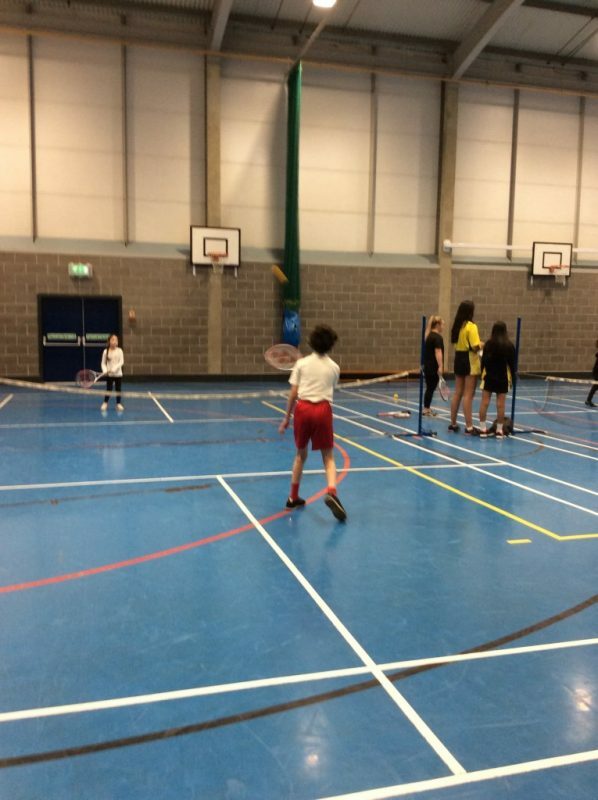 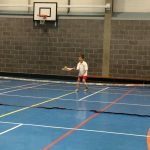 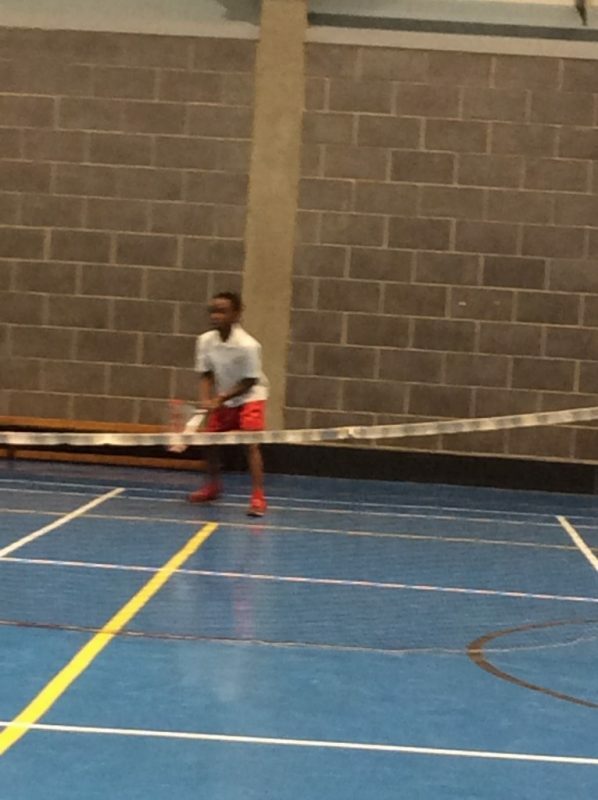 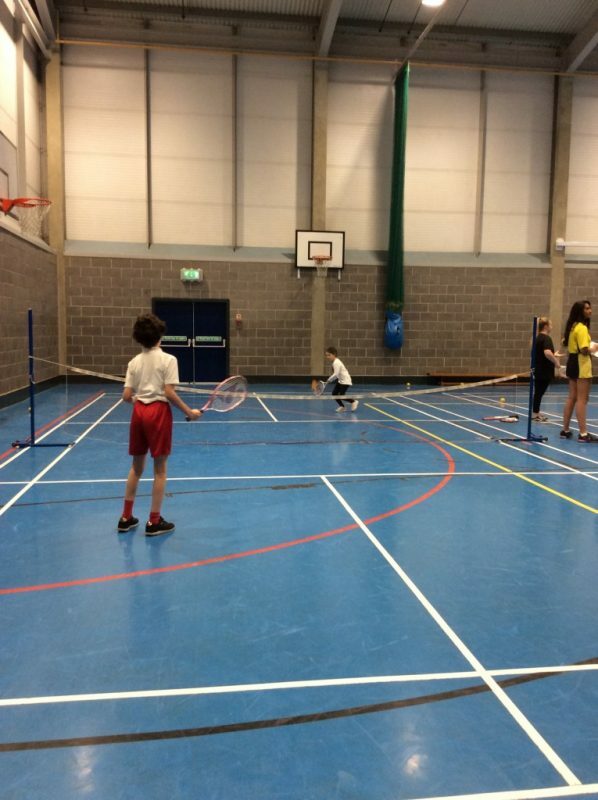 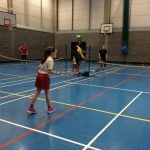 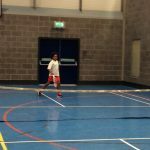 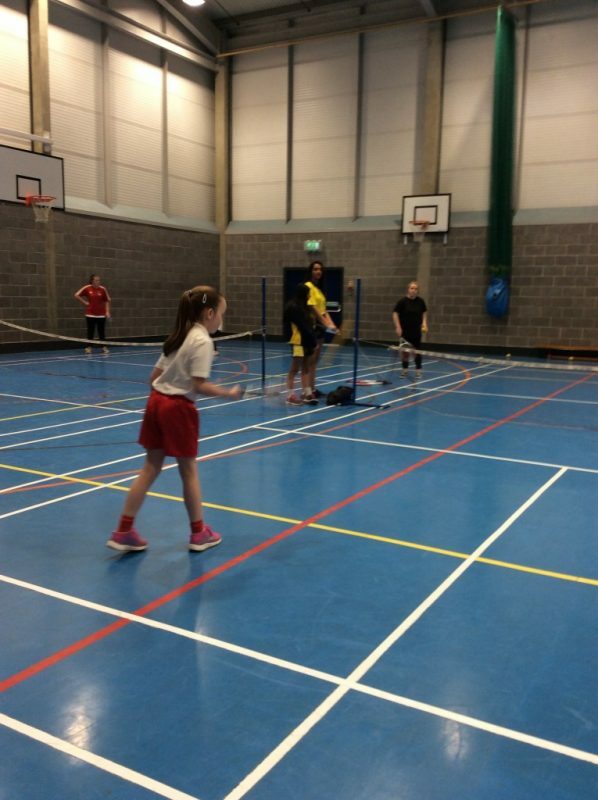 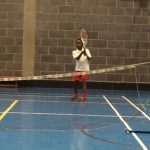 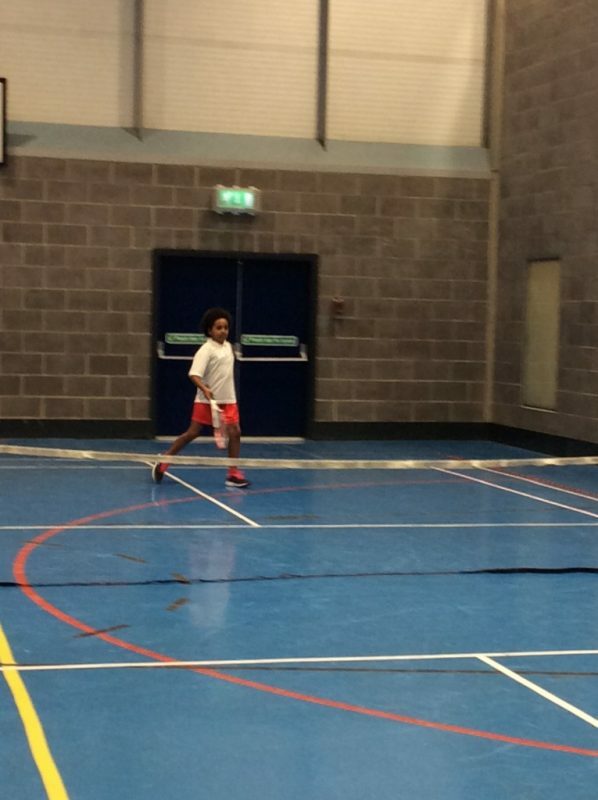 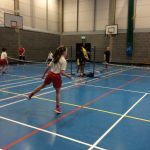 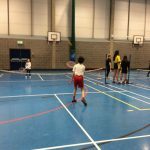 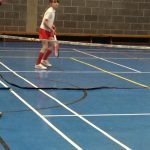 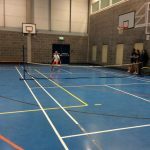 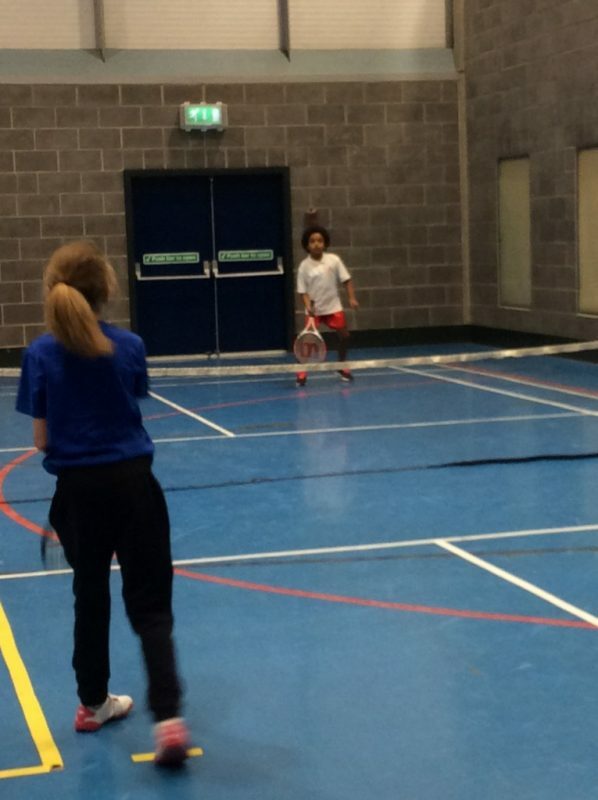 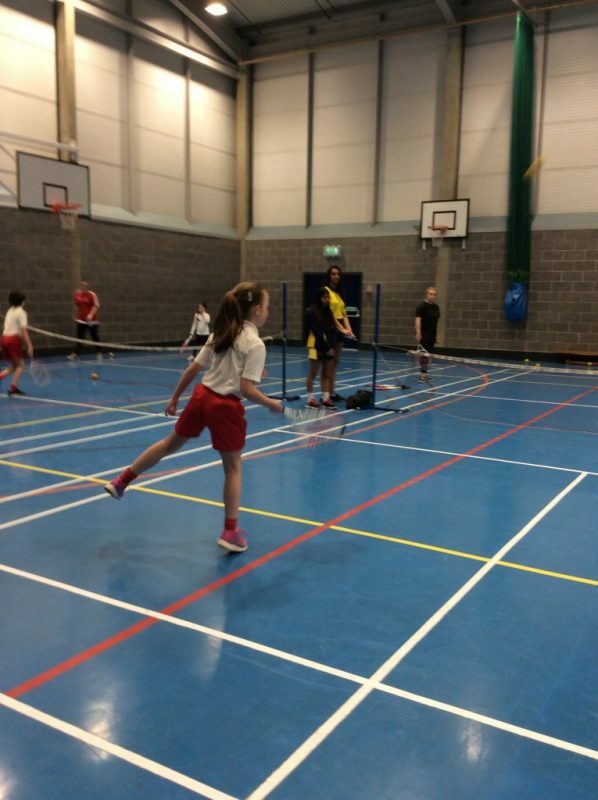 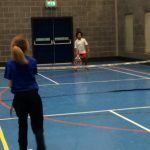 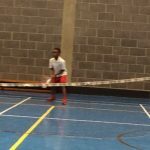 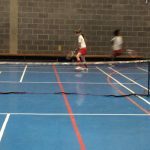 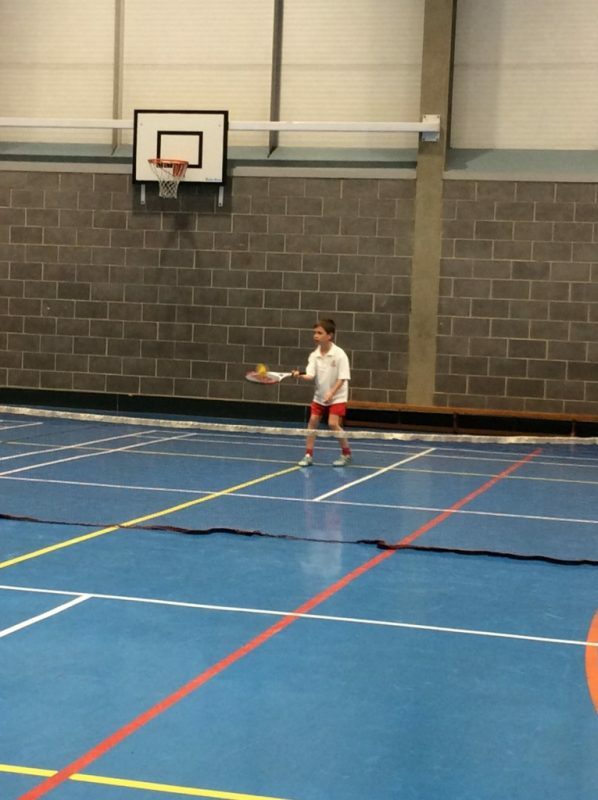 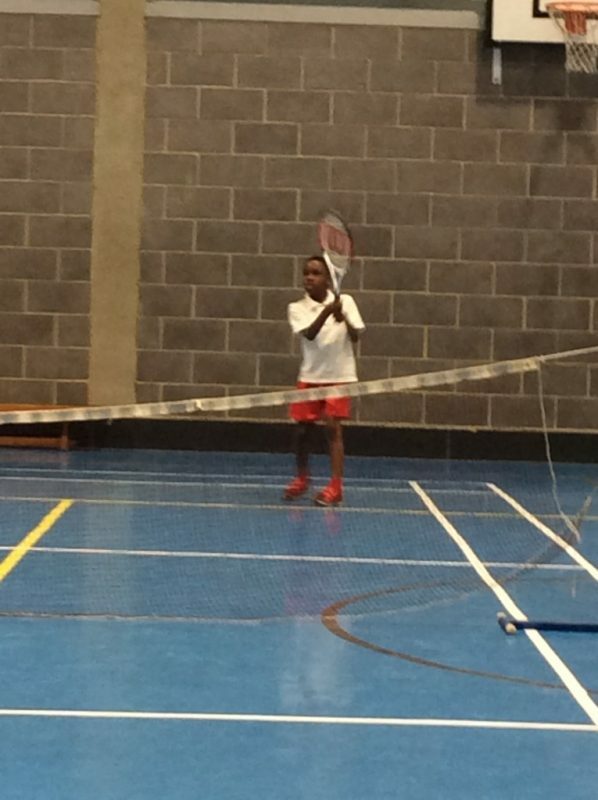 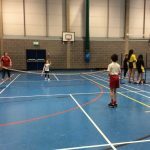 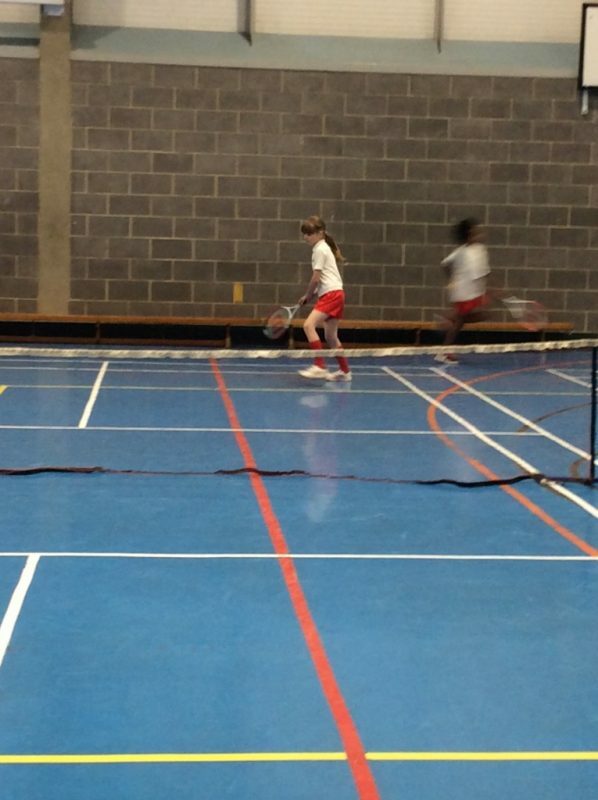 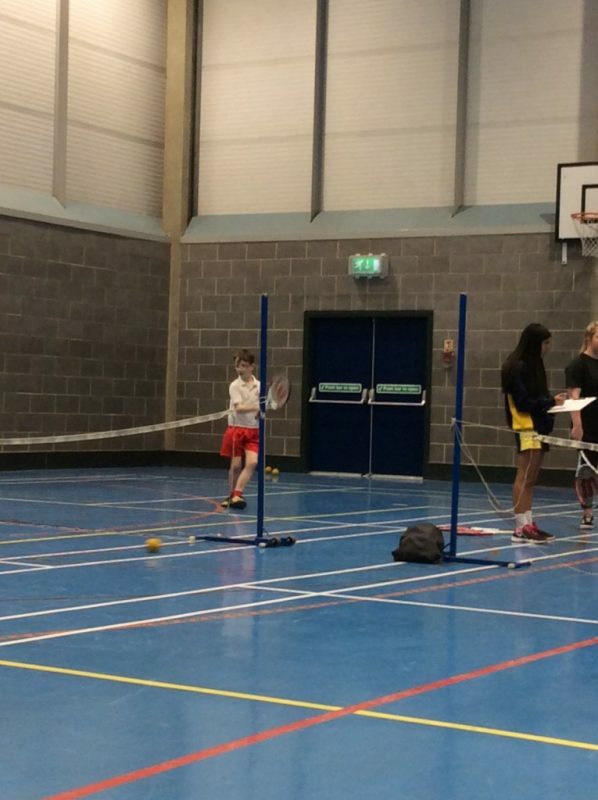 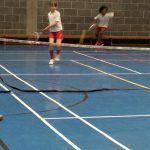 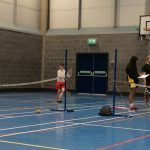 In April 2018, some Year 4 Lisbon students took part in a tennis tournament at Watford Grammar School for Girls where they competed in a number of matches. 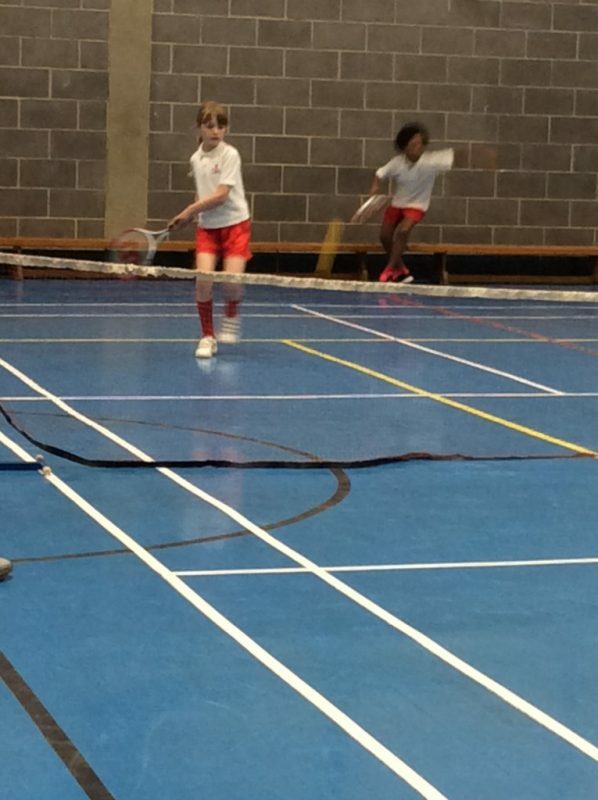 They entered two teams and finally places in 1st and 2nd position! 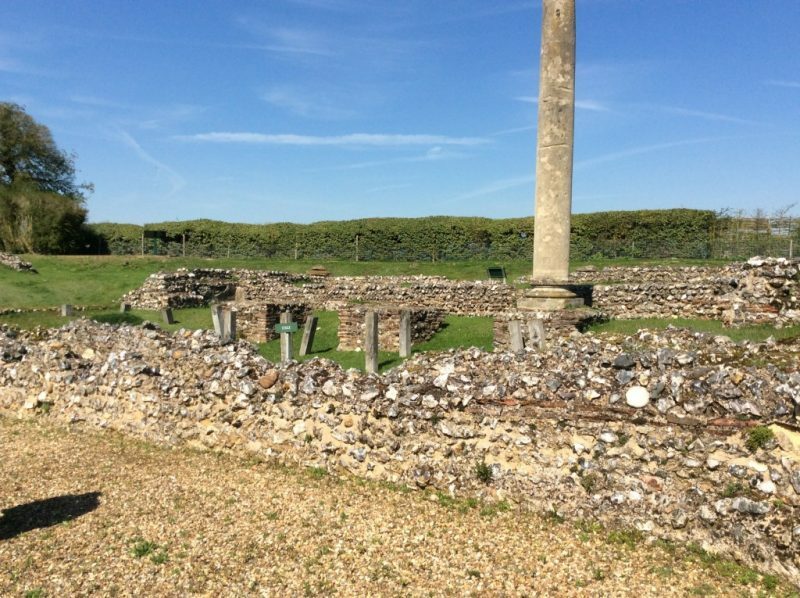 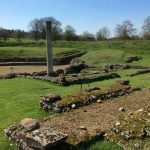 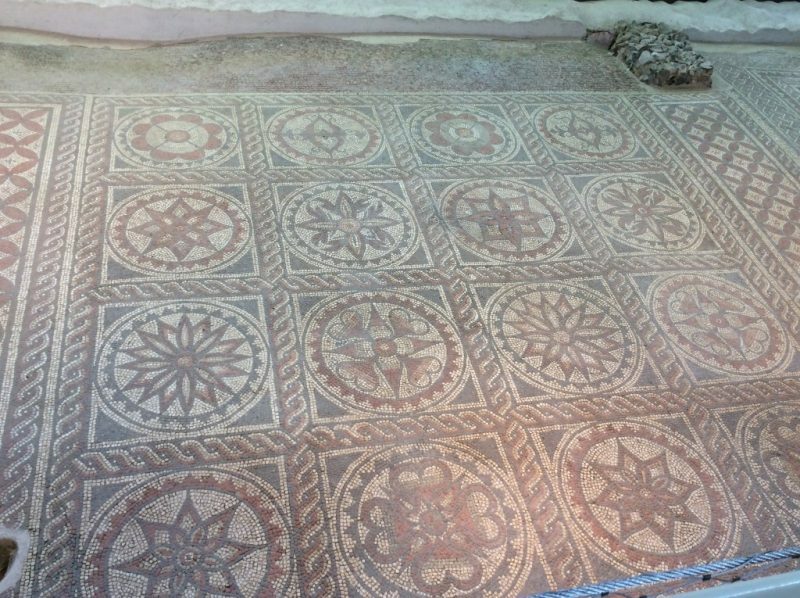 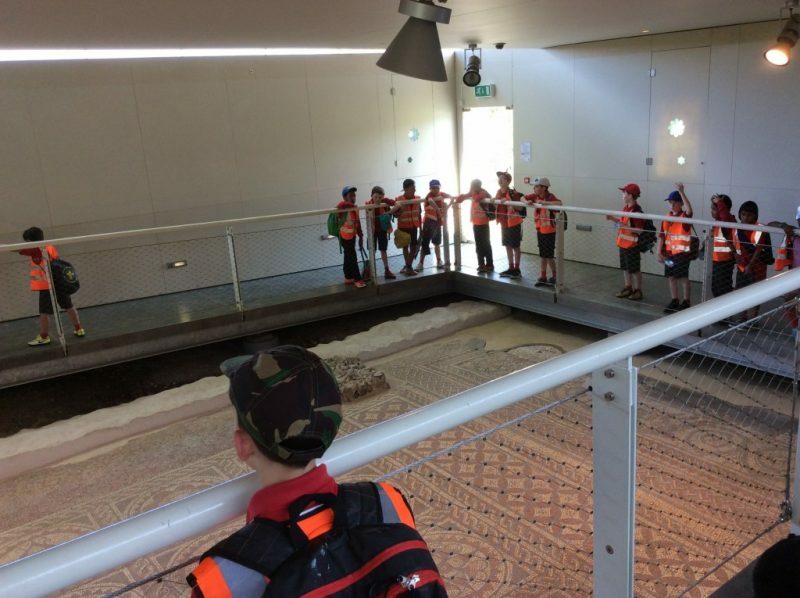 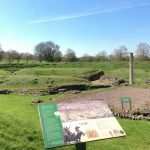 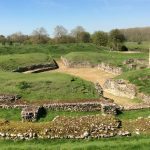 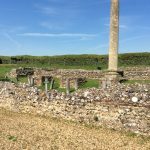 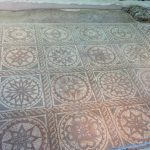 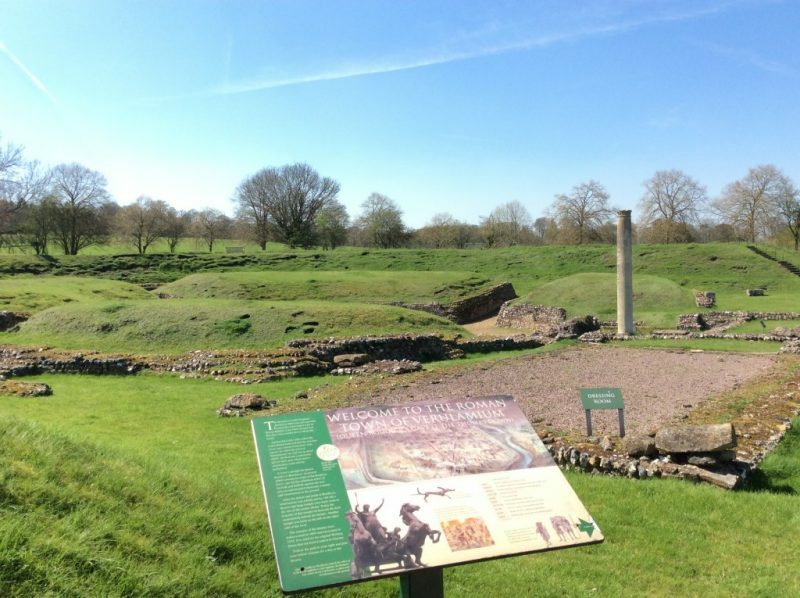 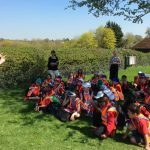 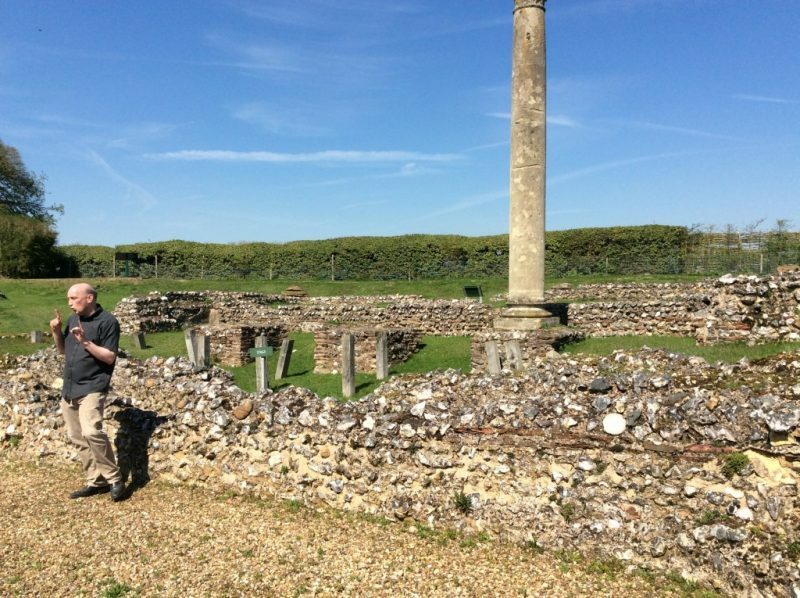 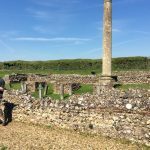 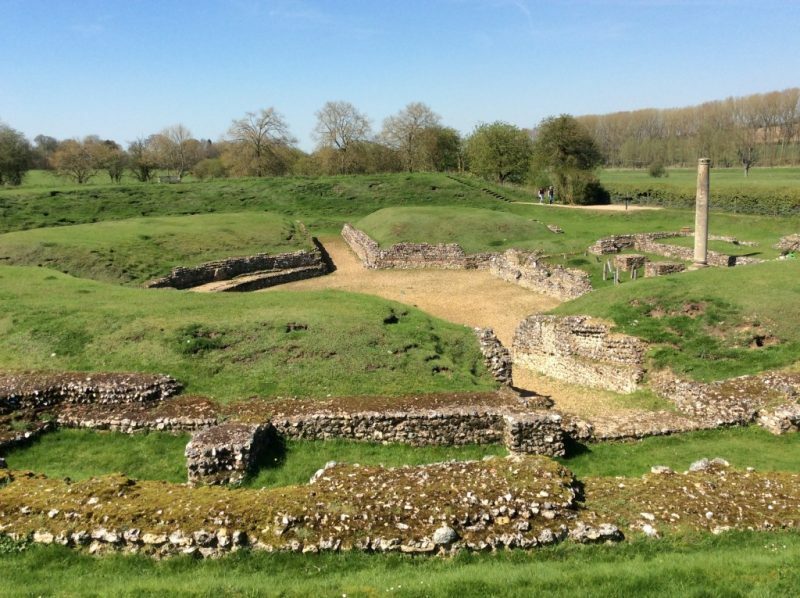 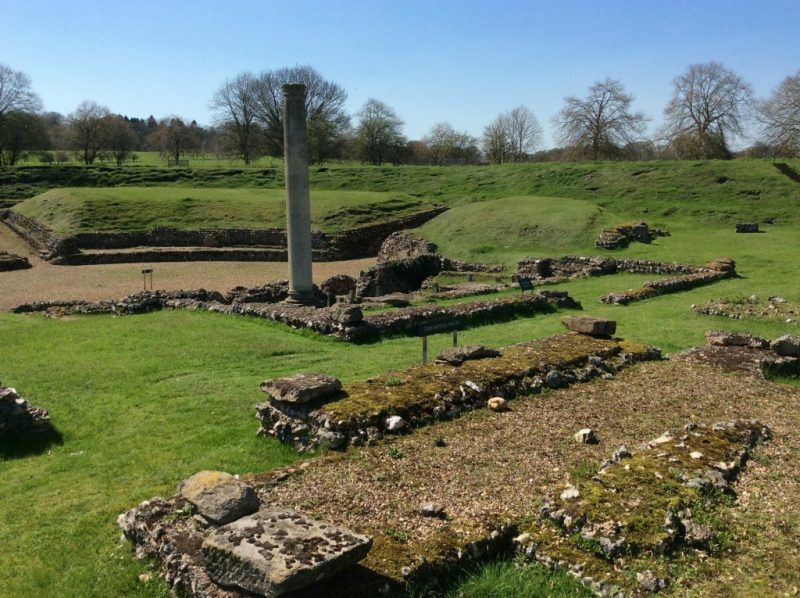 In April 2018, Year 4 visited the Verulamium museum, the amphitheatre and the hypocaust in St Albans. 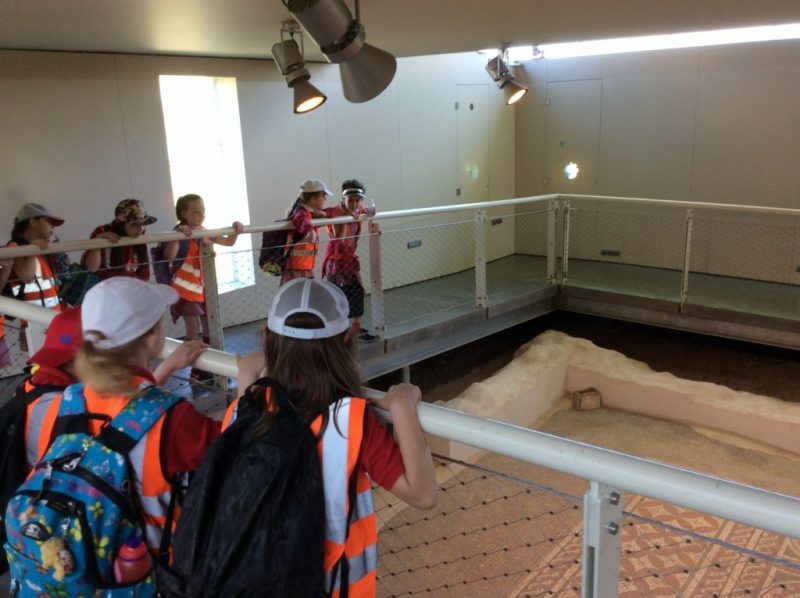 They got the chance to handle Roman artefacts and learn about life as a Roman.